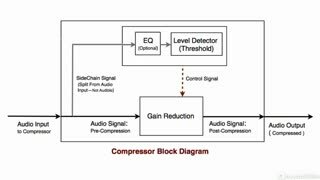 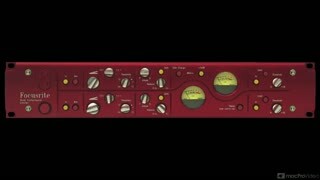 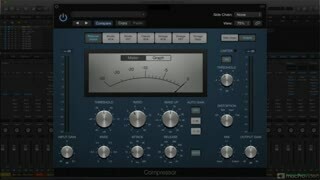 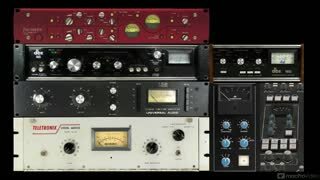 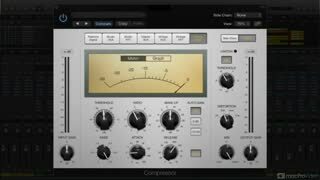 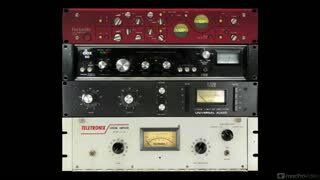 Joe Albano is the perfect trainer to explain and explore the ins-and-outs of Logic Pro’s family of compressors. 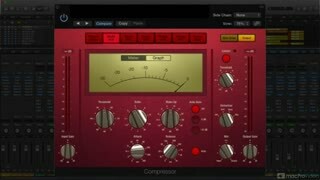 In this course, he divulges the inside info about which world-class compressors they’re modelled after and then shows you how to best deploy them! 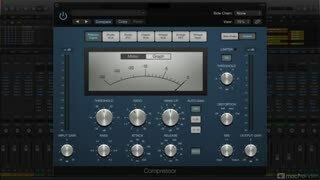 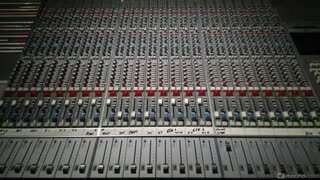 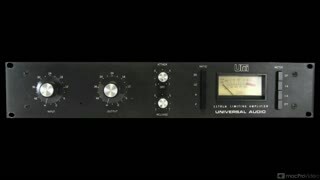 You learn every knob, button and meter that these Logic-only plugins have, and you get a really solid primer on compression, side-chaining and even limiting techniques. 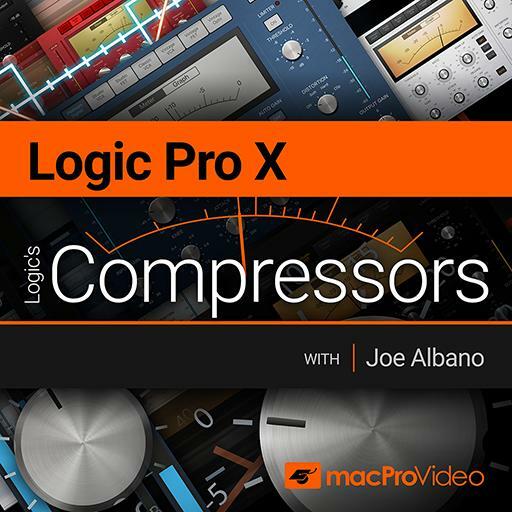 So dive into Logic Pro’s world of compression, with Joe Albano, and soon you’ll be making these built-in plugins your go-to dynamic processors on all of your Logic tracks. 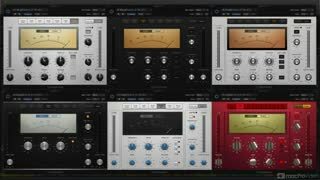 Also be sure to check out all of our Logic in-depth courses in our ever-expanding library!